Did you know that customers already have an opinion about your product, just by glancing at its visual presentation? The power of graphic design should never be overlooked. 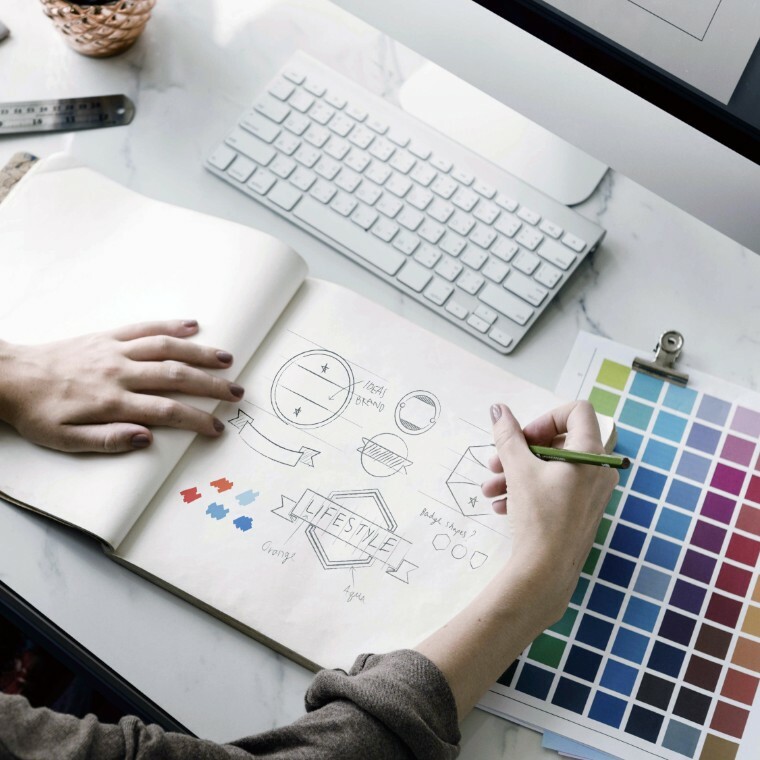 Doesn’t matter if its a flyer, a visit card, or a website, the way any graphic design is conceived plays an important role in brands overall success. 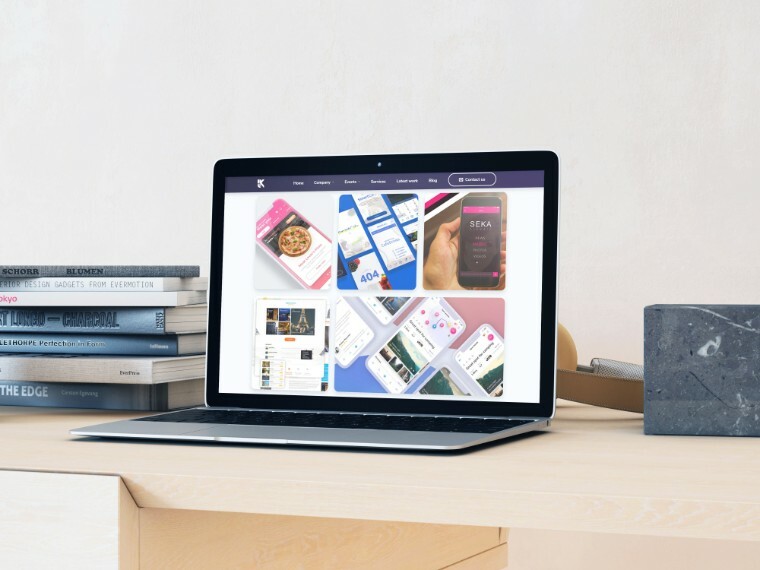 People come across loads of logos, brochures, websites on daily basis, and many have for sure developed unconscious sense of what a quality design looks like. They associate certain colors and shapes with certain activities and emotions. For example, if you have a brand related to meat, the green color would be the worst choice for your brand's visual identity (packaging), since green is really unappetizing and reminds people of spoiled food and sickness. The way designers combine those elements depends on several factors, such as: What kind of product/service does this brand offer? Where will this product be sold? Who is the target group? What does this business want to achieve? Do you know that online visual presentation of your business plays an important role in your business's success? Having a professionally made website will for sure gather the attention of people who turn to the internet whenever in need of something. Your business and services will be available 24/7 to your possible clients, you won't need to spend too much money on the printing material, etc... There are many benefits from having a website, besides boosted general revenue. „The customer is always right!“ is a slogan that works well within some branches of business, but most probably not when it comes to design. In continuation, professionals are called professionals for a reason. Years of learning, working, devotion, passion and even failure build up to high-quality experience that can only do good for your business. We are not saying that business owners do not know their brand or how to visually represent it, we are saying that it is important for business owners to open-mindedly collaborate with professional designers in order to reach brand's full potential with high-quality design. 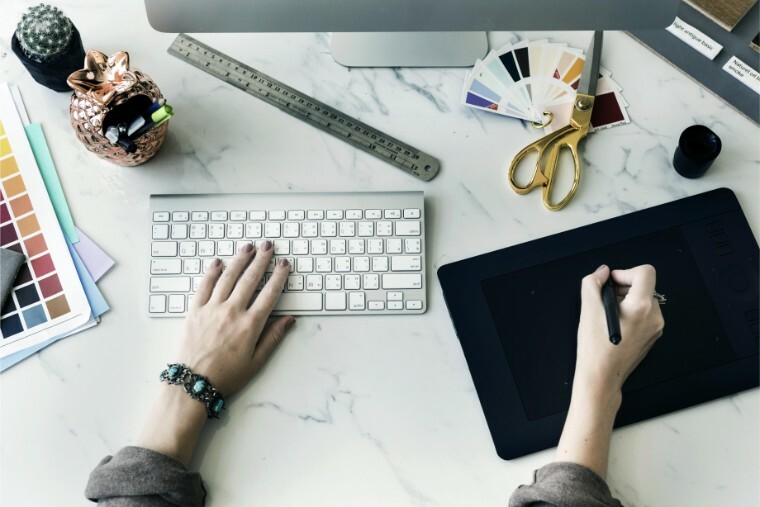 If you are not sure whether to hire a company or a freelance graphic designer, check this blog post out and learn about the pros and cons of both. LKnet is aimed at Software Development Outsourcing companies, Startups, SMBs and Enterprises who want to build custom web and mobile solutions and reach their full potential, but are not quite ready to develop and design in-house or simply need a reliable software development outsourcing partner to augment their capabilities.